At a recent art exhibition opening at Tucson's downtown Etherton Gallery the work of Kate Breakey was what really captured my attention. 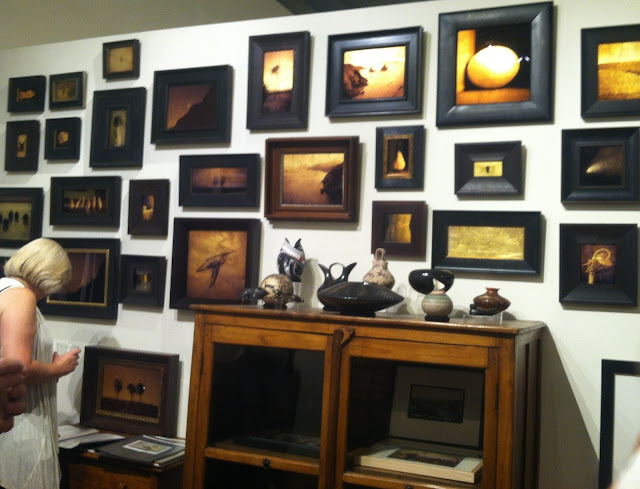 She enhances her beautiful photographs with gold leaf to create a magical glow on each piece. Wonderful work!